Crafty Cooking Kits® take a creative and humorous approach to baking. The kits are intended to teach and inspire creativity with artistic exploration in the kitchen. 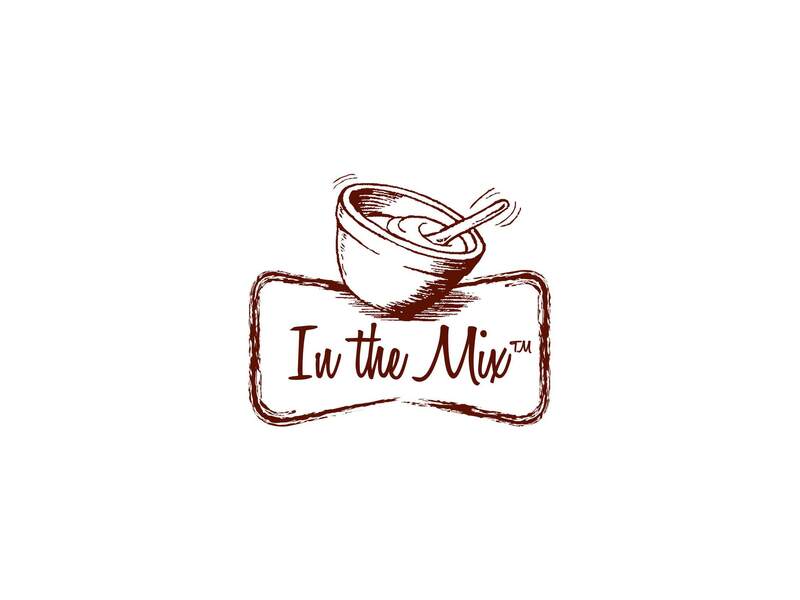 Our In The Mix® product line is defined by its gourmet flavors and ingredients packed in step-by-step baking kits. These easy-to-prepare, one-bowl baking mixes feature a layering technique packaged in beautiful, reusable jars. Plus, many of our recipes are made with no artificial colors, flavors or preservatives. Baking has never been so easy! 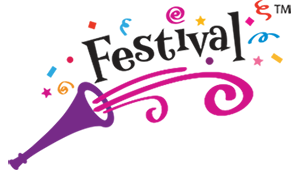 Festival™ represents our full line of party and décor essentials including sprinkles, decorating kits and whimsical housewares. 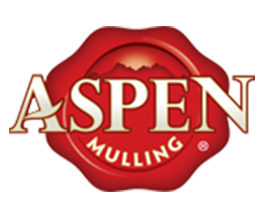 Acquired by Brand Castle in 2014, Aspen Mulling Spice Company® has been providing customers timeless spice creations since 1970. Each “milk box” contains a unique blend that can be utilized as an ingredient in recipes for beverages, snacks and desserts! 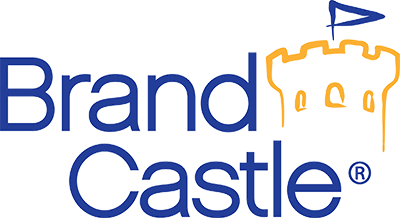 Since the acquisition, Brand Castle® has expanded the Aspen® product line to include gourmet hot chocolate and lemonade.